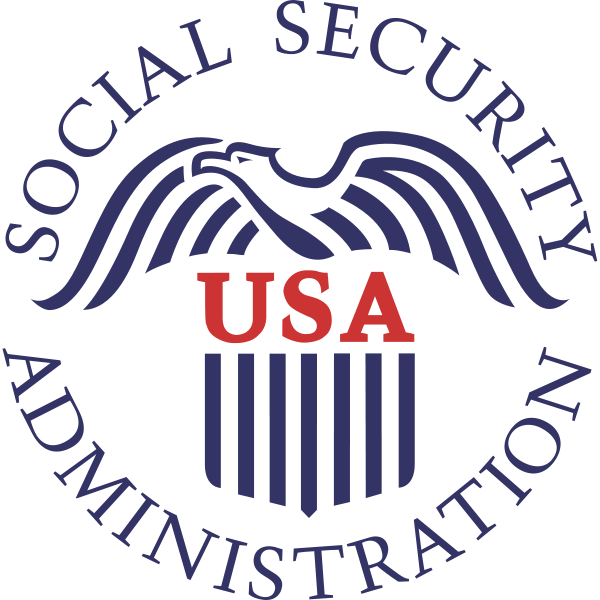 Because Social Security impacts the lives of so many people, reforming the Social Security system is probably going to be one of the greatest fiscal and political challenges facing this generation. Nearly one-sixth of the population is receiving benefits, and this percentage will grow as the Baby Boomers move into retirement. The increasing number of beneficiaries will also make it harder for the government to pay the promised benefits. Social Security and Medicare already consume over one-third of the federal budget, and cost over $1 trillion each year. The cost will only increase, and despite what politicians say, there is no Social Security Trust Fund to draw upon. It’s only a bunch of paper IOU’s from the government to itself. The excess Social Security taxes have been spent on other programs. Unless some significant reforms are made, I predict a crisis will occur in the next decade. Here are a few examples of modifications that will help sustain Social Security. The retirement age should be adjusted every decade. As the average life expectancy goes up or down, so should the age for receiving benefits. Benefits should be adjusted based upon financial need, especially for disability and survivor benefits. Increase taxes, but only after other benefit reductions have been enacted. In the 75-year history of Social Security, benefits have not been curtailed, but the tax rate has nearly quadrupled. I don’t see any way that current beneficiaries can be paid if money is taken out of the system, so complete privatization is off the table. However, there needs to be a lot more transparency of the amount of taxes you pay on an annual basis, and the calculation of your projected benefits. If Social Security must benefit everyone paying into the system, then let’s treat it more like a private pension plan. Having squandered nearly $2 trillion of excess Social Security taxes that was intended to pay benefits to the Baby Boomers, politicians and the Social Security administrators need to be held more accountable for their management of our money. Social Security is not a 401(k), but more information can be provided than simply showing how much you have earned each year and the estimate of your future benefits. Ideally, I think Social Security benefits should transition back to a program that is primarily a benefit for people who have little retirement assets or other income to support themselves. Stop treating it like a private pension plan, where you pay a lot of money into the system, and expect to receive it back with a rate of return. There will need to be a grandfathering for those who are currently receiving benefits and those close to retirement, but over time, the benefit structure can change. Allow Social Security to be part of the safety net for those who are vulnerable and in need. The benefits may not be great, but that’s okay. It’s not intended to give you a lavish or comfortable lifestyle. The purpose is to provide basic sustenance so that you can still live independently. The cost of such a program should decrease dramatically, which should also reduce the tax burden and free up more money for you and I. Therefore, the reduction in benefits should also be coupled with greater incentives for people to put more money into their own retirement plans. In the past few articles, I have made my case for why Social Security is in trouble, and offered some ideas of how to reform the system. I hope that I’m wrong and the system won’t face a major crisis within the next few years, but from what I know I don’t see how that’s possible. I doubt you have agreed with all of my analysis, opinions and ideas. Good. My intention was to provoke your thinking and encourage a discussion. The problem is enormous and no one has all the answers, especially not me, but I do believe that by working with all different types of people, we can avert a crisis and keep Social Security sound for many years to come.